The term butter is found on many products. There is butter, vegetable oil, palm oil, coconut oil, rose oil, fish oil, flaxseed oil, etc. However, when you use the word butter, most often it comes to cow milk butter, or vegetable - oil and olive oil. Butter is a dairy product that is made from fresh or fermented whipped cream, or directly from milk. 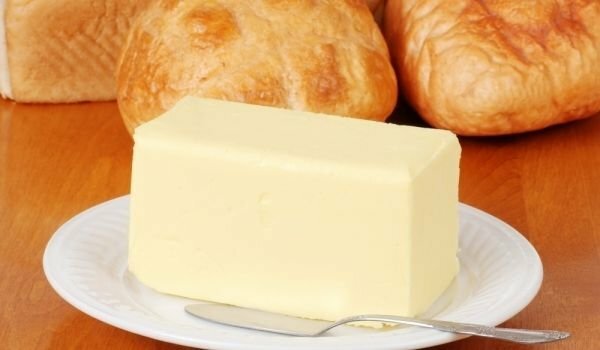 Butter is one of the ingredients most used in cooking products, as it is widely used and gives any dish a unique and appetizing flavor. Butter is used for coating or as a condiment, in baking, for cooking sauces or frying. This product is used daily in many parts of the world. 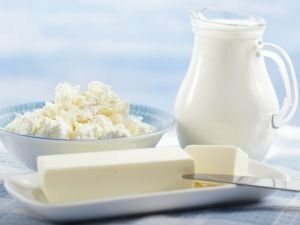 In fact, butter can be made from the milk of other mammals, such as sheep, goats, yaks and buffalo, but cow milk butter remains the most common. This product has been known to our ancestors even in ancient times, but has appeared only on the tables of the rich. Eating cow butter is considered a sign of being the owner of the house. Indians are the ones who first used cow butter. it Is mentioned first in their songs from before about 2000 BC. It is also mentioned in the Old Testament, which is why Jews are considered the first masters of the art of making butter. In the fifth century, in Ireland, and in the nineteenth century in Italy and Russia, butter had been a very popular product. When departing on voyages, Norwegians took barrels of butter with them. 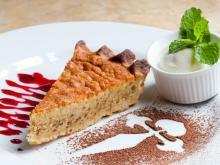 The best butter is considered to be that derived from creamy substances, such as cream and milk. 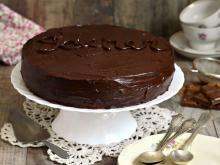 From fresh cream, you can make the best varieties of butter and butter for cooking is obtained from cream or milk. In the lands of the Russian Empire, butter was obtained by melting cream in Russian stoves. So very slowly, at a constant temperature, dairy products are transformed into butter. The yellow fatty mass, which appears on the surface, is cooled and beaten with wooden blades, hammers, spoons, and sometimes just your bare hands. The resulting butter was washed with cold water. It can not be maintained for long, which makes people melt it, wash it with water and then melt it again. 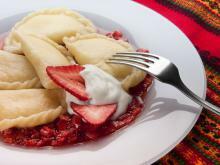 During melting, the butter split into two layers - an upper of pure fat and lower - of water and fatty ingredients. The fat is separated and cooled. Many East Slavic people made butter that way. Today all categories of butter are sold in salted and unsalted forms. Salted butter contains fine granular salt or a strong salt that is added during manufacture. 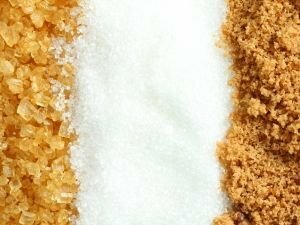 In addition to flavoring the butter, salt also acts as a preservative. Butter is an excellent provider of vitamin A, provided that it is consumed raw, it is easily digestible. If you undergo heat treatment, it loses its water content and thus becomes a difficult for digestion product. Your daily intake of butter should not exceed 30 g per day, in order to preserve the health of your body as much as possible. Butter contains valuable animal fats, which are particularly useful for children. It also has fat-soluble vitamins A, D and E.
Butter is used in the names of products of plant origin, such as peanut butter, coconut butter, walnut butter, sunflower butter and olive butter (olive oil). Palm butter is also a very valuable product used in Polynesia since 5000 years ago. 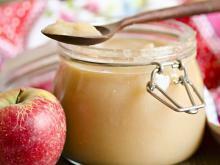 It is a natural semi-solid fat and is suitable for preparation of confectionery, biscuits, bread and bakery products. The production of palm oil margarine is particularly convenient, because there is almost no need for further hydrogenation, due to it’s semi-natural state. Palm butter is used for making icecreams, dry and canned soups. 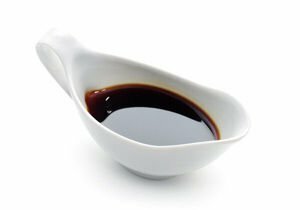 Total fat - 100 g, saturated fat - 10 g, monounsaturated fat 20 grams, polyunsaturated fat – 66 g, 900 kcal. The fat-soluble vitamins A, D, E protect against aging and support the immune system. Therefore, the body needs some doses of butter, especially when it comes to teenagers. It prevents colds and helps the absorption of fat-soluble vitamins (A, D, E, K), which are involved in the synthesis of hormones and prostaglandins (anticancer substance necessary for reproductive and vital functions). 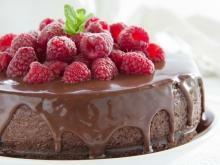 Older people can also use butter, but in moderation, if you suffer from heart disease. 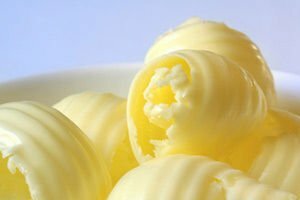 Not consuming butter prevents the absorption of beta-carotene, which is a fat-soluble substance. 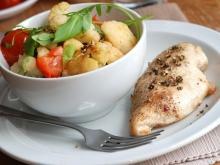 To absorb beta-carotene, fat is needed in the body as a "mediator". That is why carrots are most useful if they are slightly cooked in oil. 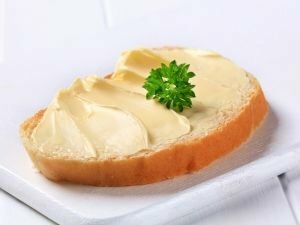 According to a British study, liquid margarine spreads should not be excluded from the daily menu, because the body also need their valuable vitamin E and unsaturated fats (anti-cholesterol). Olive oil has proven itself to be a useful product, but only in its purest (and most expensive) form. Virgin olive oil is a premium product, different from ordinary olive oil, which is further refined. 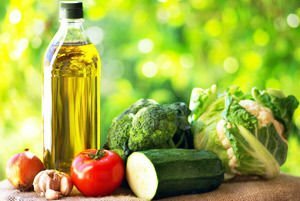 Vegetable oil is a source of unsaturated fatty acids and is rich in vitamin E, which is the № 1 enemy of free radicals. 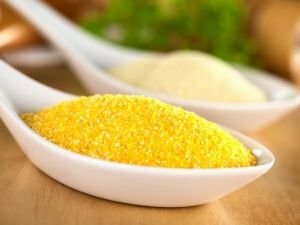 The rich content of vitamin A in butter has a proven positive effect on vision and mucous membranes. Fish oil is a valuable health product. It improves the cardiovascular system: omega-3 fatty acids in fish oil help to lower bad cholesterol and also helps to increase the beneficial cholesterol, prevents blood clotting, helps to reduce inflammation and pain, improves brain function and helps to prevent cancer. Palm oil is useful for its high levels of coenzyme Q10, vitamins A’, E and carotene. 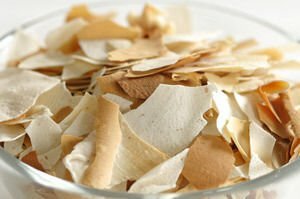 It has valuable properties that are useful in the fight against cardiovascular disease. It’s able to neutralize the effects of fatty acids causing atherosclerotic changes in blood vessels and blood clots. There is evidence of lower levels of "bad" cholesterol and increases in "good". 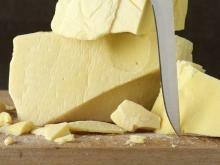 Butter is a winner in content of saturated fatty acids and cholesterol, which favorably affects the arteries. 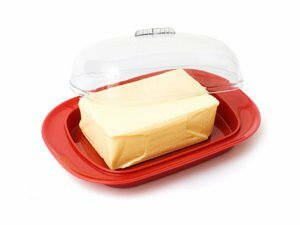 Most nutritionists believe that the use of butter should be reduced if possible, because the main reason that it contains only animal fat. Alternative animal butters are light, but they are often made through the hydrogenation process, which means that they are also harmful, based on trans-fats.